EfCom independently designed the software structure, based on the client’s preliminary needs. Efcom also participated in theuse case analysis and risk management discussions, helping to create a more user friendly and reliable system. The application is designed for nurses, not technical users, and therefore easily understood with minimal training. To answer these demands the GUI was designed with meticulous care and includes many custom-built user controls, such as: Custom-designed tables (Using WPF), combo boxes, check boxes, text boxes, splash screens, virtual keyboard and many more. 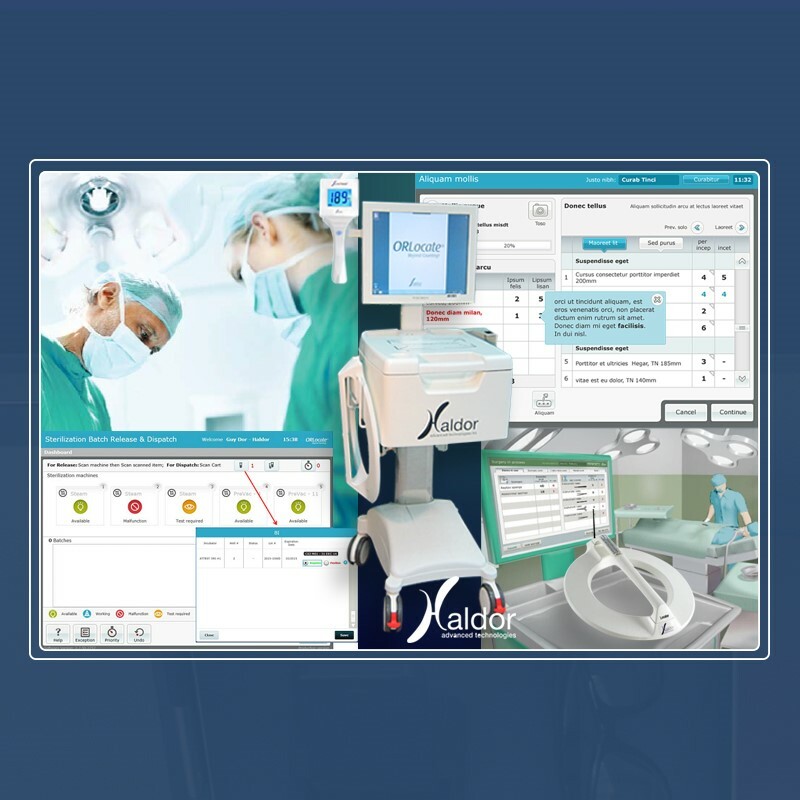 The application keeps track of every instrument and sponge used during procedure and constantly displays the current system status. The application is highly reliable which helps avoid surgery mistakes, and prevent loss of human life. The design was crafted to be extremely generic, quickly adapting to new demands and to changes in the flow of the system (new antennas, new instrument types, complex surgery scenarios).